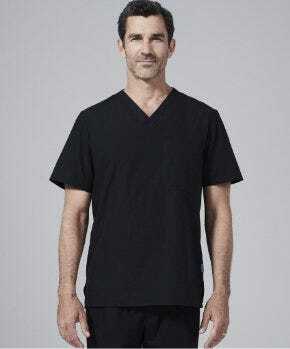 How Often Should You Replace Your Stethoscope? You'll hear different answers to this question depending on where you ask. Most manufacturers recommend replacing your stethoscope every 2 years, but as one user on allnurses.com forum so eloquently puts it, "It would be in a company's interest to have us all buying new equipment every 2 years." Many medical professionals will go years or even decades before replacing their stethoscope. Check out medical forums and discussion threads on the topic and you'll find a lot of people saying that you don't need to replace your stethoscope until it's actually broken. Despite this advice, it's probably not a good idea to wait too long to replace your stethoscope. 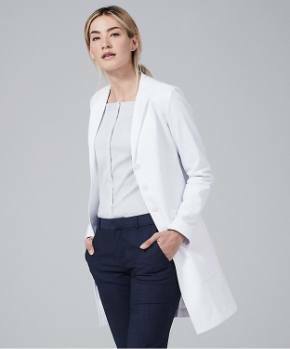 Natural wear and tear inevitably will occur with a stethoscope that is constantly in use and while it may be tempting to hold onto your beloved stethoscope for as long as possible, you may not even notice the sound quality deteriorating over time. 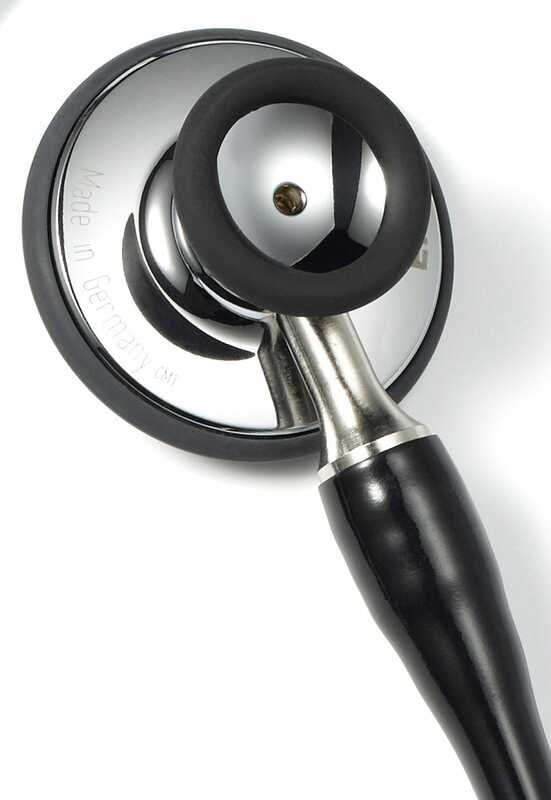 With proper maintenance and care, your stethoscope can last you far longer than the manufacturer's recommendation. Here are some of the most common signs of stethoscope degradation and the steps you can take to avoid them! Earpieces are quick to show signs of wear and can even carry hospital-borne infections such as Pseudomonas. It is recommended to change your stethoscope earpieces frequently since this has a huge effect on sound quality. Luckily most stethoscopes come with at least one replacement set, and you can usually contact the manufacturer to request more if needed. Often one of the first signs of a stethoscope starting to break down is when the tubing becomes hardened since most stethoscopes are made with PVC, which becomes stiff when it's coming into frequest and prolonged contact with the oils found on human skin. 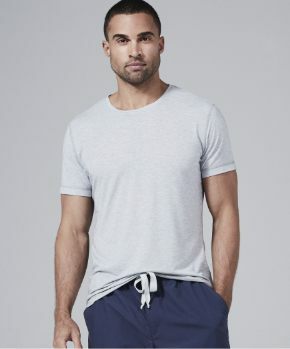 One way to avoid this is to wear your stethoscope over your lab coat collar to prevent it from being in constant contact with the skin on your neck. 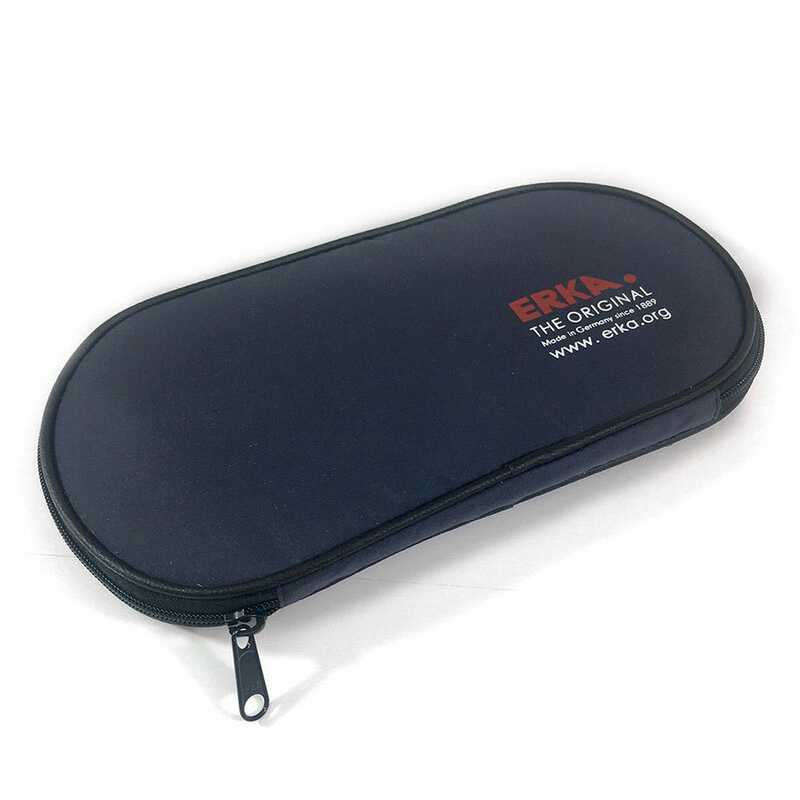 Unless your stethoscope is from a more durable manufacturer, such as ERKA, the diaphragm seal of your stethoscope chestpiece is probably made with PVC, meaning it can deteriorate over time from normal usage (ERKA chestpieces are sealed first with a more durable material that won't break down, the rubber seal is simply for comfort and appearance). If this seal is not airtight, it will allow air to escape from the diaphragm and will have a huge effect on sound quality. It's important to check your chestpiece regularly to ensure that the diaphragm seal is intact. Clean your stethoscope regularly with non-invasive cleaning agents recommended by the manufacturer. 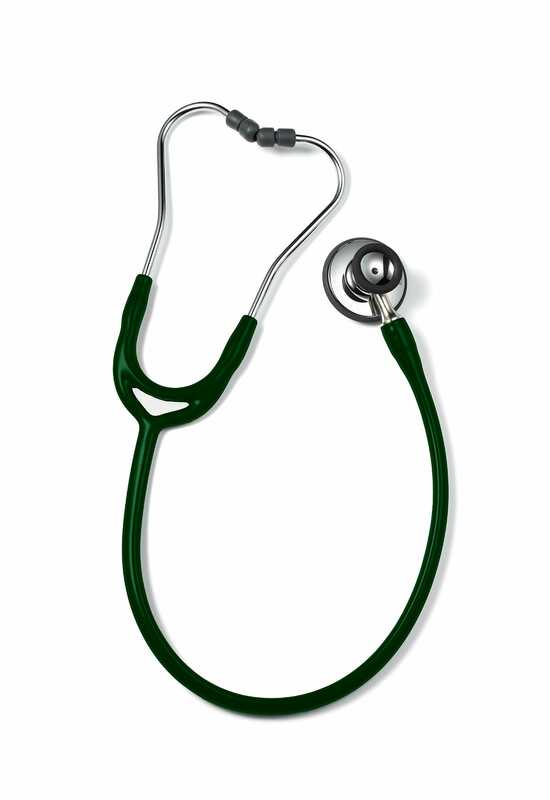 Harsh chemicals will harm or discolor your stethoscope's parts and cause it to degrade more quickly. When cleaning your stethoscope, do not submerge it in any cleaning liquid or chemicals since this can also shorten the life of your stethoscope. 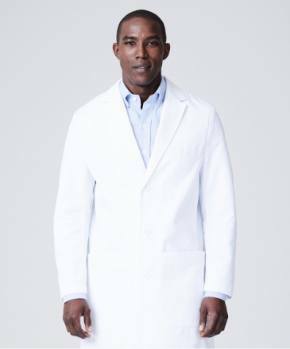 When you're not using your stethoscope, store it in a cool dry place - a stethoscope carrying case is ideal, though you may have to purchase this separately depending on the manufacturer. Whether you're still in school or a longtime practicing clinician, it's important to do proper research when buying a new stethoscope. Make sure you choose a manufacturer that stands behind the quality of their products by offering a warranty and/or replacement parts when you need them. 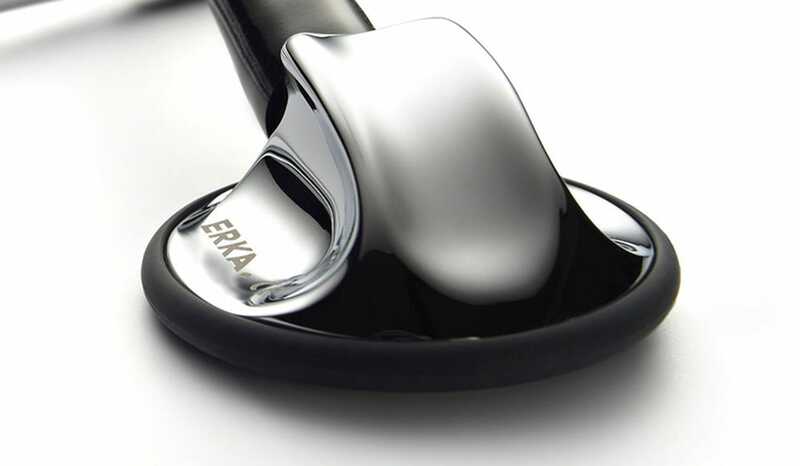 Littmann is the usual go-to manufacturer for stethoscopes but you may find that other brands such as ERKA offer more in terms of durability and value, since their products are made with better quality materials and every model comes with its own carrying case.